Free Spring Home Renovation Show – Planning to Renovate? Get Advice from the Pros! 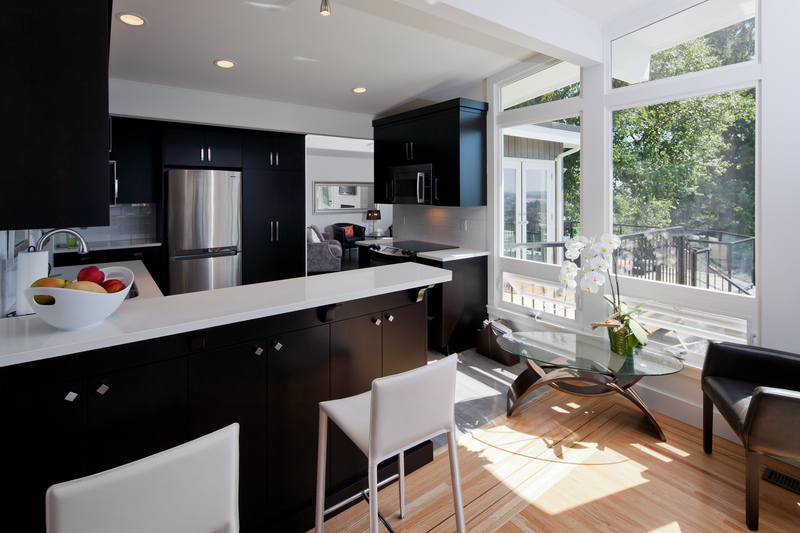 The Greater Vancouver Home Builders’ Association (GVHBA) is presenting its annual Spring Home Renovation Show on Saturday, May 24 in the Floral Pavillion at VanDusen Botanical Gardens, located at 5251 Oak Street in Vancouver. Tired of searching online for renovation information or walking for hours through a home ideas show, trying to find useful renovation information? Then this is the show you don’t want to miss! The GVHBA’s Spring Home Renovation Show has one focus — providing consumers with professional home renovation information. The full-day event will feature booths of renovation contractors and renovation-related products and services, seminars to provide homeowners with important information in all areas of renovations, and opportunities to participate in Ask a Pro — free one-on-one consultations with renovation professionals. The event is free to attend and pre-registration is encouraged. Make sure you bring your renovation questions! The Ask a Pro one-on-one consultations are first come, first serve and sign up takes place at the event.